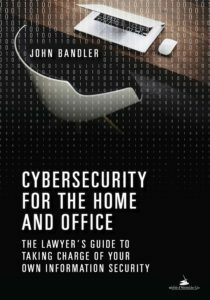 Cybersecurity for the Home and Office – Secure your life and livelihood from cyber and fraud threats. No matter who you are, or where you work, you should start by implementing information security, cybersecurity, and cybersafety at your home and with your family. Then, bring it to your workplace. Read the book to learn for yourself, or consider our services. Cybercriminals can attack you with impunity until they are successful. Think about that. Until our government figures out how to address this threat better, and effectively deter the criminals, that's going to continue. So it's up to you to protect yourself. Prevention is cheaper than the cure. One way is by reading my book to gain the knowledge and skills to do this. We also offer services to help you. If you already have a problem, we can help with that. We also offer speaking, training, and subject matter expertise. 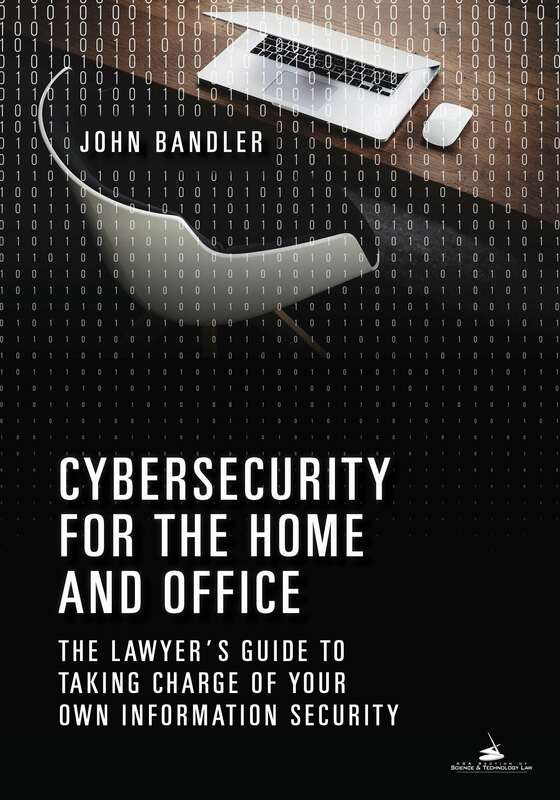 You can learn a lot and improve your security posture yourself by reading my book, Cybersecurity for the Home and Office: The Lawyer's Guide to Take Charge of Your Own Information Security, published by the American Bar Association. This website has resources that parallel the book. You should start by securing your home and your family. Next, you should extend your cybersecurity from your home to your office. Having an effective cybersecurity and anti-fraud posture can prevent problems. Bad things can happen, including inability to access data, lost data, stolen data, sophisticated cybercrime, identity theft, and more. Experienced and objective professionals can investigate and figure out what happened, get things working again, deal with the aftermath, and work to prevent it from happening again. To learn and take control yourself, read my book. I can help to prevent a problem, or solve a problem. Contact me and see if my services are right for you.